^ van Bladel, Kevin (2011). 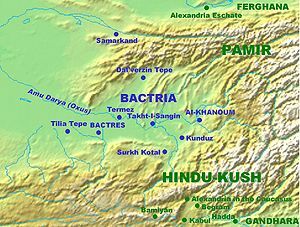 "The Bactrian Background of the Barmakids". In A. Akasoy, C. Burnett and R. Yoeli-Tlalim (ed.). Islam and Tibet: Interactions along the Musk Routes. London: Ashgate. pp. 43–88. ^ Ben Zion Yehoshua-Raz (2010). Stillman, Norman (ed.). 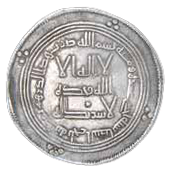 Encyclopedia of Jews in the Islamic World. Brill Publishing.